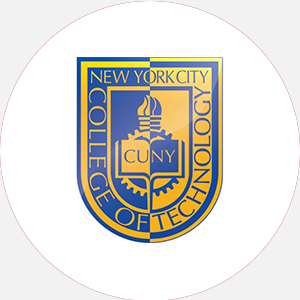 New York City Technical College (NYCTC) is a two-year, state-supported, coed technical college found…. New York City Technical College is accredited by the Middle States Association of Colleges and Schools (MSACS) to award the Associate of Applied Science, Associate of Arts, Associate of Science, and Bachelor of Technology degrees. August-May (semesters) Commencement and conferring of degrees: June One summer session.